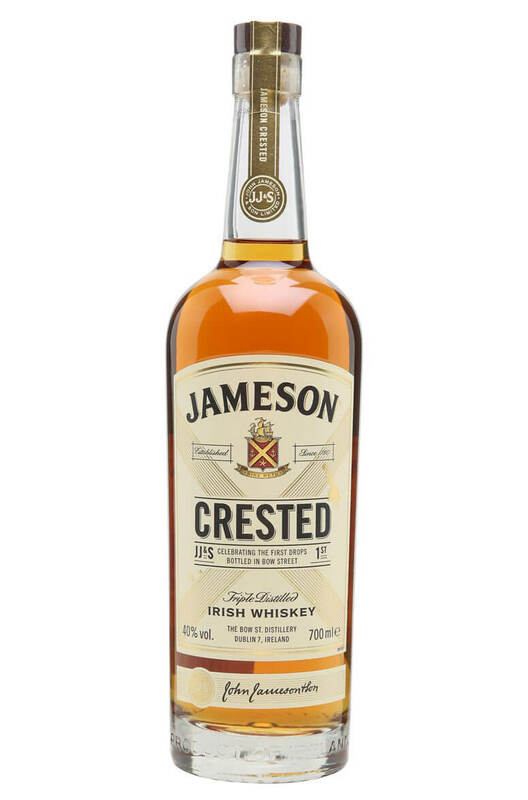 Crested Ten has previously been one of the harder to find expressions of Jameson, however in 2016 the branding was given a makeover and it now looks like it will be one of the line's more important bottlings. It is interesting to note that the 'ten' has been removed from the labelling and replaced with an 'X'. It was a common misconception that this whiskey was indeed a ten year old, but that was not the case and the new livery helps clear up any confusion! We think this is a far better example than the standard Jameson, it has just a bit more flavour and complexity, meaning it is a little easier to drink straight up without a mixer or ice! 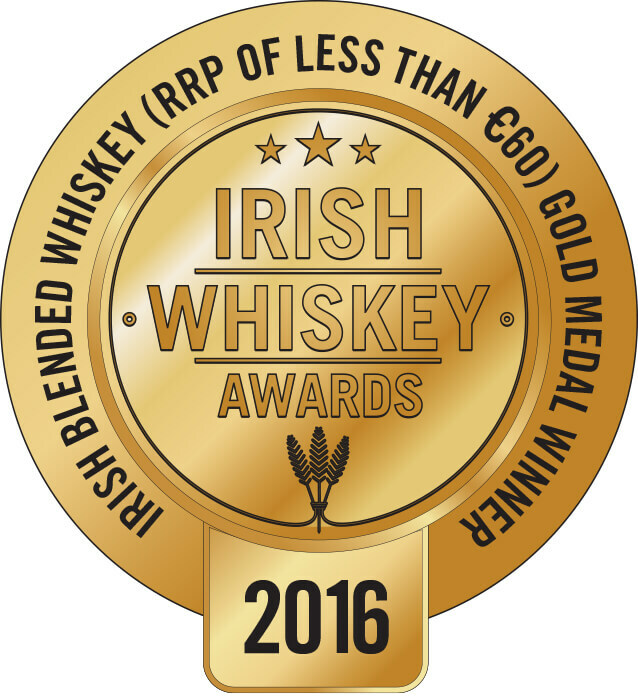 The blend composition is very similar to the regular Jameson but has a little more ageing. Some extra use of sherry casks also adds some nice weight and spicy fruitiness. Nose Some welcome spice on the nose with a lot of fruit and floral characters. Palate Full-bodied with soft, delicate sherry undertones, toasted wood, vibrant honey soaked fruits perfectly balanced with spices and chocolate. The Bold expression in Jameson's Deconstructed series is predominantly made from single pot stil..